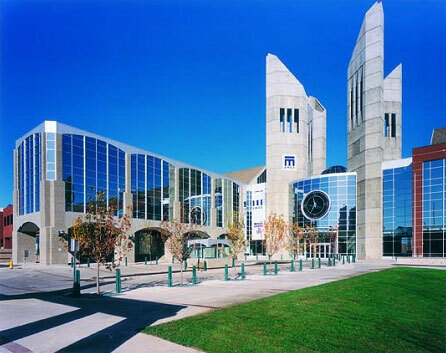 This Champion branded shirt features MacEwan University on the front. It also has the Champion logo embroidered on a sleeve and bottom. 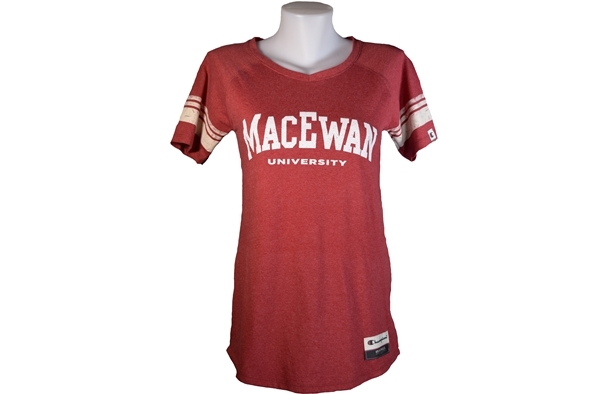 With the impressive quality that Champion always provides, this is a MacEwan shirt that you can proudly wear.